Bio 1 is a well balanced, unique mixture of herbs which purifies the blood. It maintains a steady metabolism, better oxygenation and good circulation of the blood (natural resistance). Develops down moult, skin scales disappear and it gives the skin a pink color. - Smooth development of youngsters. 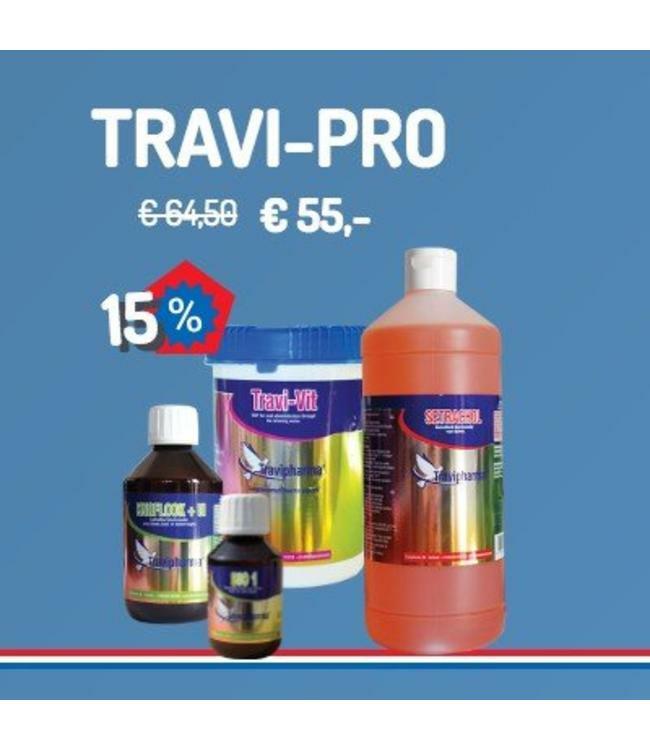 Get the discount of 15% and make sure your pigeons get what they deserve: the best supplements out there.